Property inspection software offers a list of benefits. However, there are several value-added features or benefits you probably haven’t considered. Once you begin using a property inspection app, you’ll be surprised at all the things you’ll uncover. While it is a transition to move from a traditional inspection method to a new process or tool, it can also unveil some significant advantages that shift the way you do business. Take a look at these additional benefits that property inspection tools offer to property owners and managers. Not only can you use the software to complete property inspections, but you can also schedule and plan how you will complete the inspections. It creates a productive system of tackling the move-in and move-out process. If you need to add, remove, or change a scheduled appointment you can do so easily. As property managers, your days are hectic and property inspection software simplifies the process of planning your day. If you’re dealing with stacks of papers and looking for a simpler way to store the information, then an app or software program offers an alternative. Instead of thumbing through inspection after inspection, you can search through inspections online. Retrieving information electronically is an easier way to get through the wealth of information at your property management office. It saves time and money because personnel hours aren’t spent looking for information and there is no need for a physical storage location. Yes, you’ll have to learn how to use the app but assess the value in switching over to a paperless system. 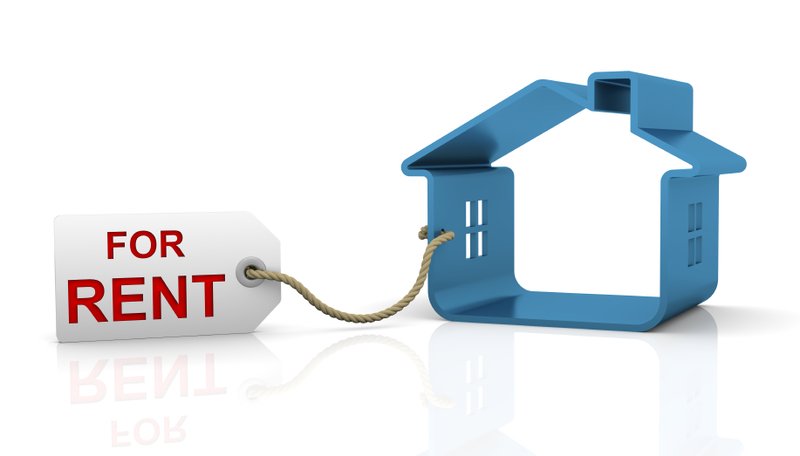 Most times rental property managers find that using an app or software is easier than expected. Using property inspection software eliminates the need to photocopy, scan, and fax information. Property inspection tools offer an easy way to transmit documents to tenants. You can also generate clean reports via most inspection apps. Depending on the app, it will generate reports in Word, PDF, or both. Once you’ve retrieved the information you need and created a report, you can email reports and forms directly to the recipient. Your property management staff will attain another valuable skill of conducting digital property inspections. Rental property inspection apps are easy to learn and use, so you can train your employees to inspect properties too. As a property manager, the app or software will allow you to collaborate and view the work of your team. You can assign inspections to your team and give staff access to files, reports, and inspections. Through the use of digital tools, you will streamline the process and create a seamless line of communication between you and your property management team. The advantages of conducting digital property inspections using apps or software extend far beyond the obvious benefits. Make sure you consider all the ways that “going digital” can make your rental property management inspection process more efficient.